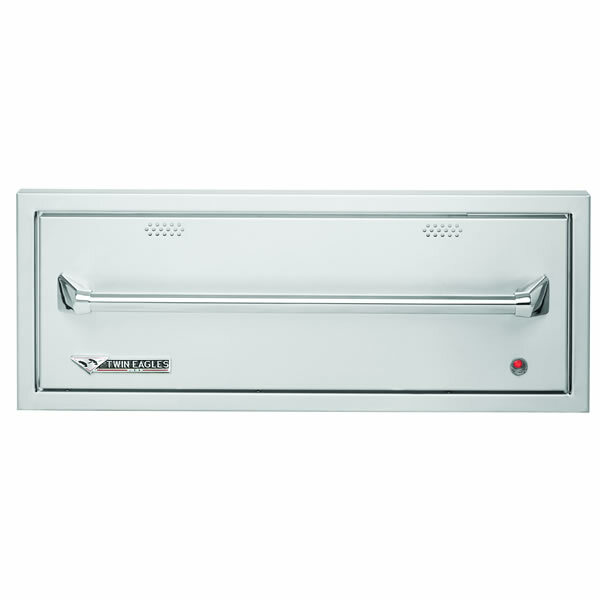 Keep food warm and ready to serve with our 30” warming drawer. Ideal for holding lasagna and casserole trays, keeping bread warm, or placing dishes inside until it’s time to eat. 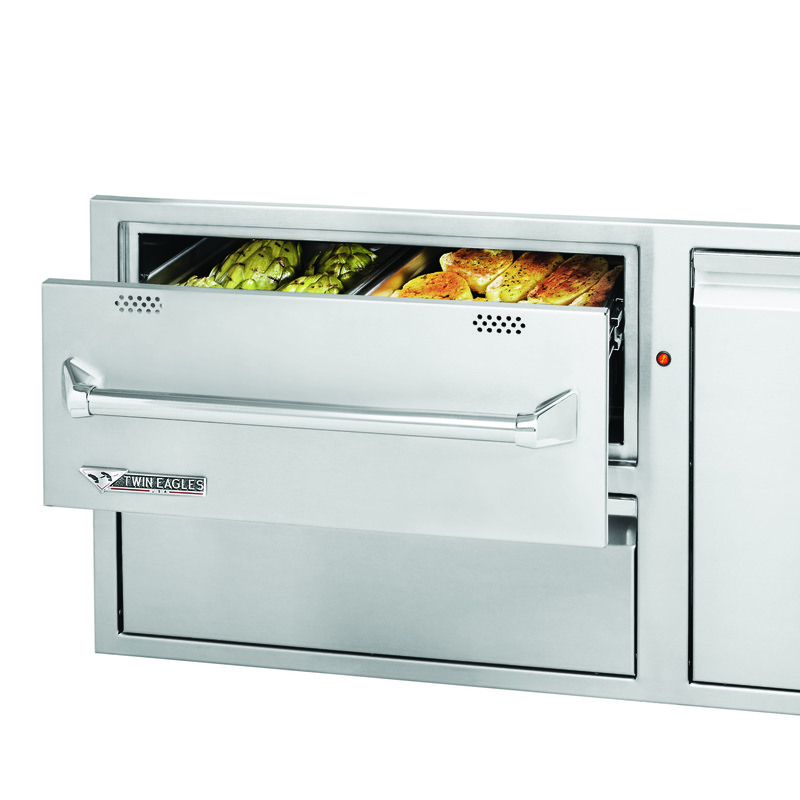 Humidity management controls moisture inside the drawer, keeping food from drying out. Warming drawers can also be used for defrosting food and warming towels.